Tyre review data from 37 tyre reviews averaging 90% over 176,950 miles driven. Unfortunately we're unable to give marque specific tyre pressures. The rear load pressure of your bike will be set by the bike manufacturer, not the tyre so it should be available in your handbook. The G is the OE marking. 2018-04-27 - Hello, For the Bridgestone Battlax BT 023 GT, dim: 180/55 R17, on a Thunderace, what would be the maximum lean angle possible before losing grip? Where can I find this and others information for this tyre? Unfortunately I do not have access to this information, I would suggest speaking directly to Yamaha for maximum lean angles. Using on a Kawasaki ZZR1200, Isle of Man (not the best roads- many negative camber bends), climate is cool and rarely above 20degrees (real feel). Bike originally fitted with BT020 which wore rather quickly, replaced with BT021 (better wear) and now have a few thousand miles wear on BT023, front and rear wear is significantly better than both predecessors (BT020 and BT021). I have had my tyres tampered with and have lost air out of both, did not notice immediately(both almost flat) but yes could ride these at high speed almost flat (in cool climate) without any noticeable damage. I recall a cold day in winter (pressures good (around 40/ 41 - both) bike hit a gentle double wheel slide mid bend and both tyres caught the bike at the same time meaning no crash, have had a double wheel slide on BT016 also in wet on lean and again was able to pick it up. Never had the BT023 step out of line, I don't ride on the edge, do ride straight line fast but do ride with cold conditions.. Bridgestones have never let me down- wear is better that Conti Road attacks (seem softer). this never has a problem throwing the torque down, they stop well, neutral cornering for predicatble riding.. have considered pilot road 3 as alternative but prefer considering BT023 GT next (extra centre belt on rear) to see how they perform before moving brands. safe riding! Have you driven on the Bridgestone Battlax BT 023 tyre? 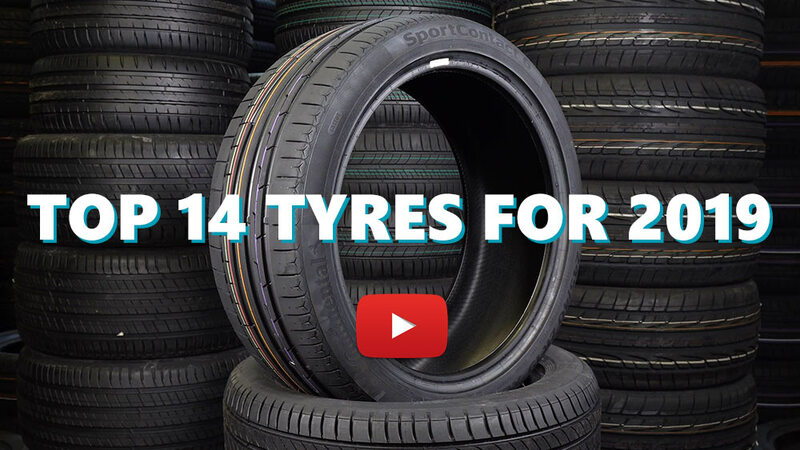 Please help millions of other drivers make an informed tyre choice and pick the correct tyres for their car by submitting your review of the Battlax BT 023. Upgraded the factory BT 016 with these BT 023 tyres on my 2010 Hornet and I have been blown by the improvement and great feedback. Indeed some amazing choice. I'm definitely not one for straight lining and enjoy putting my bike through it's paces. I've heard of higher mileage than my 2,500, but can't fathom how or why. Maybe it's just me, but for a big,heavy bike with huge amounts of power on tap. I think anywhere around 3,000 miles from a rear tyre is good going, much more than that and you're not doing it right. They came on the bike, I replaced them with the same and will be going there again. Tried and tested. I purchased these tyres to replace the nasty factory rubber that came with my bike and they are a treat. Loads of grip for my use (commuting, country roads and motorway miles), loads of life as I bought a pair of these tyres together 21 months ago, the front is about 75% worn and the rear has just touched the TDIs. Just about to purchase a new rear as we speak as they offer exceptional milage and the wet weather grip out lasts my ability and confidence.